Founded in 1986, Shasta Produce has grown to become the largest wholesale distributor of fruits and vegetables in the San Francisco Bay Area. 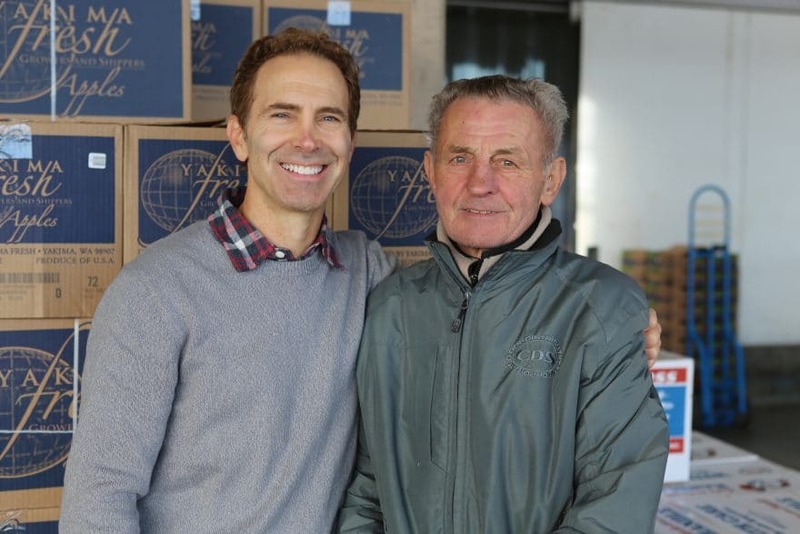 Founded as Andrighetto Produce Inc., the family-owned and – operated company is run by CEO David Andrighetto, who, along with his two brothers and sister, got their start selling citrus out of two vacant produce bays in the city’s Golden Gate Produce Market. As a member of California Certified Organic Farmers (CCOF), 20 percent of Shasta’s produce has been certified organic since the company expanded into the niche in 1997. “There’s great customer feedback on our organics and in the last two or three years it’s just taken off,” says Andrighetto. 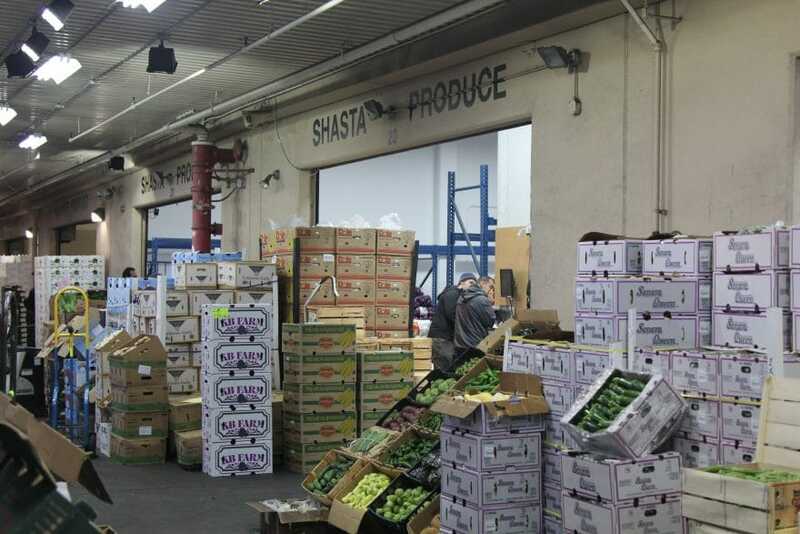 Shasta serves retail and wholesale customers from three locations scattered around the Bay Area, including a major presence at the Golden Gate Produce Terminal where Shasta occupies one-third of the football field-size facility. The company carries a range of both traditional and organic fruits from a number of leading producers including Rainier Fruit Company, Driscoll’s and Stemilt Growers, including a wide variety of apples, citrus, berries and pears, vegetables such as corn, green beans, kale and peppers. Shasta also has an extensive specialty produce section that includes dragon fruit, radicchio and Malanga, a starchy root vegetable used in traditional Cuban cooking. Produce runs in the blood of Andrighetto and his siblings. His own father worked for a wholesale produce company when Andrighetto was a child, and recalls spending school vacations in the fields of Bakersfield and Fresno. “Wherever my dad had peach and plum growers he wanted to visit, that’s where we would go,” he says. But the family’s history in the industry stretches far further back than that. Both Andrighetto’s maternal and paternal grandparents came to the U.S. from the same rural Italian farming region where they grew radicchio and corn for polenta. “They would always take us kids back to the family farm in Italy where they ate what they grew,” says Andrighetto. Andrighetto worked in the produce market throughout high school and after a brief stint in college, decided to return to the family business. He went to work for Sunset Produce for six years, leaving in 1986 to start Shasta with his brother Steve. In 1989 the Andrighettos made it a true family affair when David’s father, Guido, joined his sons at Shasta. Today, Shasta employs 150 and has grown into the largest wholesale distributor of fruits and vegetables the Bay Area. The company has specialized in organic produce since 2007; a segment of the business that has grown to represent 20 percent of Shasta’s stock. “That has doubled in the last two years,” notes Andrighetto, who credits some of the segment’s success to the tireless work of organic sales supervisor, Yvette Manamea. “When I first started, the market was slow to catch up with organics — you would pay $26 for a case of apples and $46 for organics — but as time goes on those prices are a lot closer and the quality is better too,” says Manamea. Both Andrighetto and Manamea credit CCOF with helping Shasta to secure the certification necessary to break into the organic market. “Being certified organic has brought us a lot of business,” says Andrighetto. “Many clients won’t even do business with companies who lack organic certification and now there is a major demand from retail customers for certification as well,” he says. Andrighetto says CCOF play a vital role in regulating California’s organic produce industry, ensuring that the overall brand stays strong by setting high standards and policing issues of quality. “We know we are on a level playing field because CCOF keeps the honest people in and the dishonest ones out,” he says. As the company continues to grow, Shasta is looking to integrate more digital solutions into the business in a bid to stay connected with an increasingly tech-savvy customer base. “There’s a different generation of customers who mainly use text or email to connect and order,” says Manamea. The company recently celebrated its 30th anniversary, and with a growing slate of organic options and a strong foothold in the regional market, Shasta Produce hopes to remain a leader in the Bay Area produce market for another 30 years.